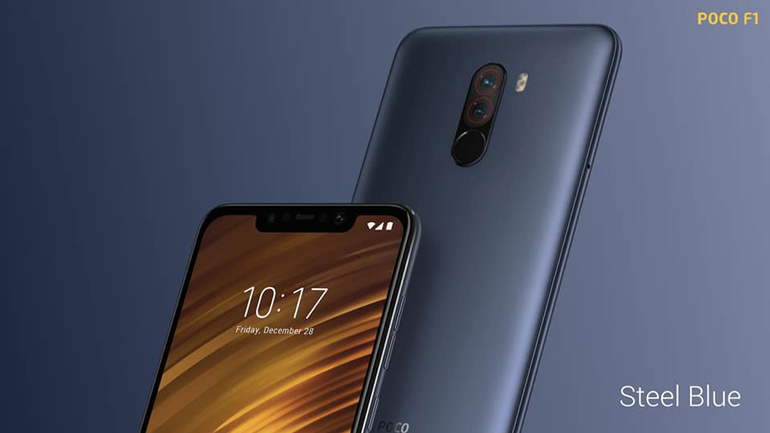 The Xiaomi Pocophone F1 is coming to the Philippines. With a starting price of PHP17,990, the handset features a Qualcomm Snapdragon 845 processor, up to 8GB RAM, dual cameras. 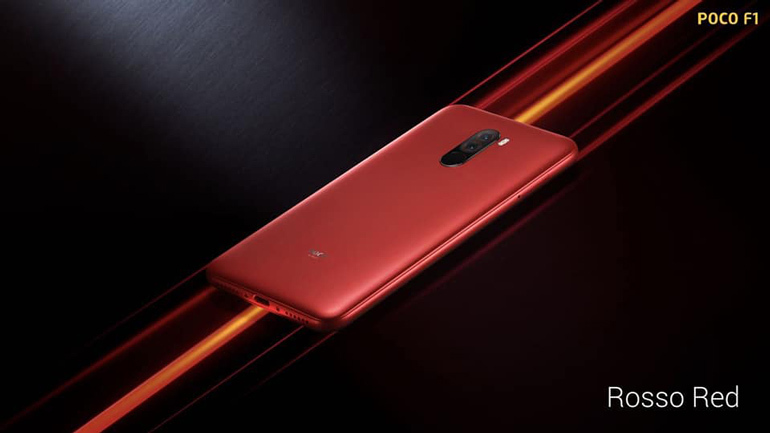 Xiaomi has just confirmed that the Pocophone F1 is coming to the Philippines. Unsurprisingly, the handset will disrupt the local smartphone scene with its Snapdragon 845 processor and affordable price tag. The Pocophone F1 will arrive on September 6, 2018 with a price of PHP17,990 for the 6GB/64GB, and PHP19,990 for the 6GB/128GB. The smartphone features a 6.18-inch full HD IPS display, a Qualcomm Snapdragon 845 processor, and an Adreno 640 GPU. Two variants will make it here — the 6GB/64GB and the 6GB/128GB. As for its cameras, the handset comes with a 12MP (f/1.9) + 5MP (f/2.0) dual rear camera with a Sony IMX363 main sensor, and a 20MP selfie shooter with an f/2.0 aperture lens. Additionally, the Pocophone F1 also features a liquid cooling system, ensuring heat is well controlled during intense gaming sessions. As for the rest of the specs, phone packs a set of stereo speakers (bottom and the earpiece), a USB Type-C port, a headphone jack, a fingerprint scanner, face unlock (via IR scanning), and a large 4,000 mAh battery with Quick Charge. It is powered by a modified version of MIUI 9.6 based on Android 8.1 Oreo. 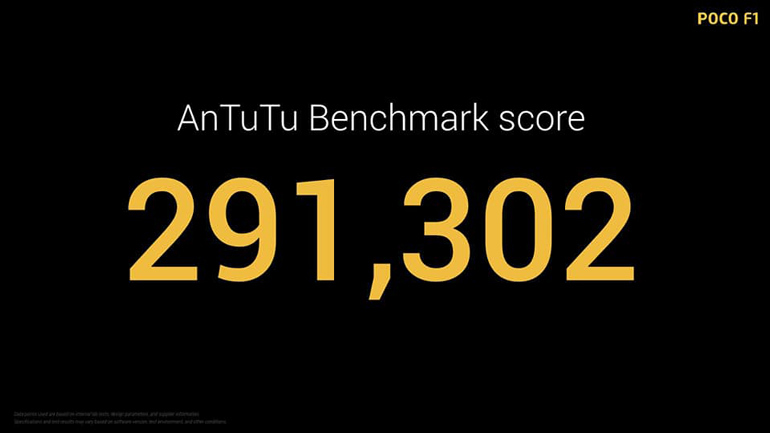 An update to MIUI 10 based on the latest Android Pie is reportedly in the works. 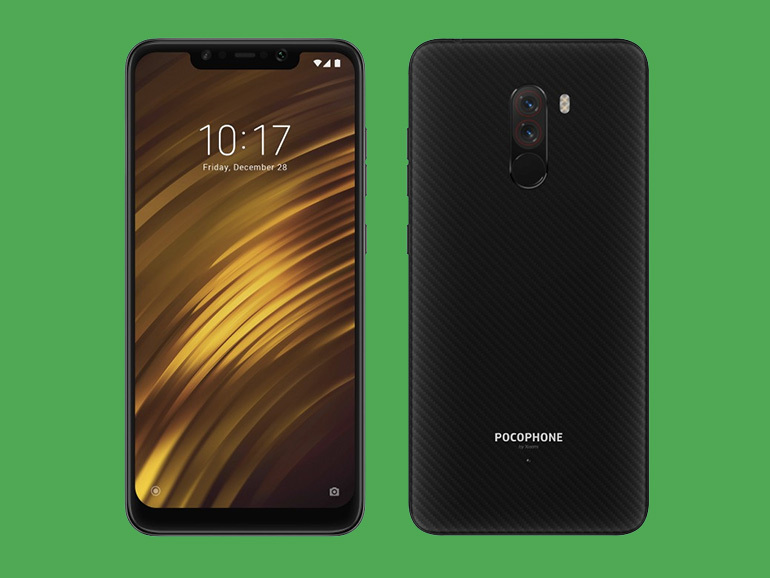 The Pocophone F1 will have a price of PHP17,990 for the 6GB/64GB, and PHP19,990 for the 6GB/128GB. 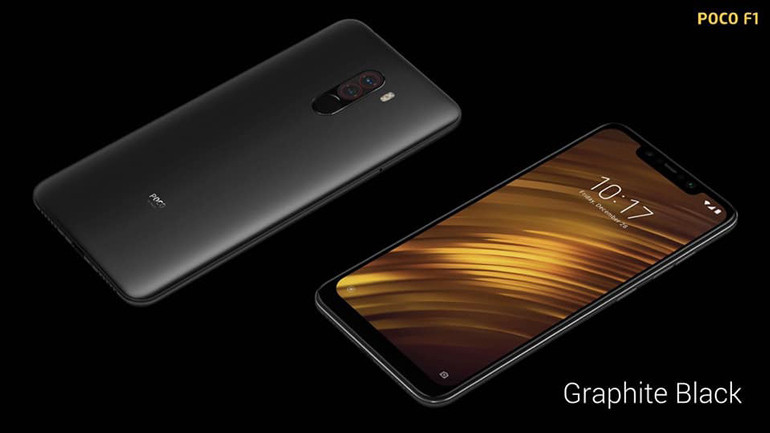 It will initially be available in Lazada, and then in Mi Stores on September 6, 2018.